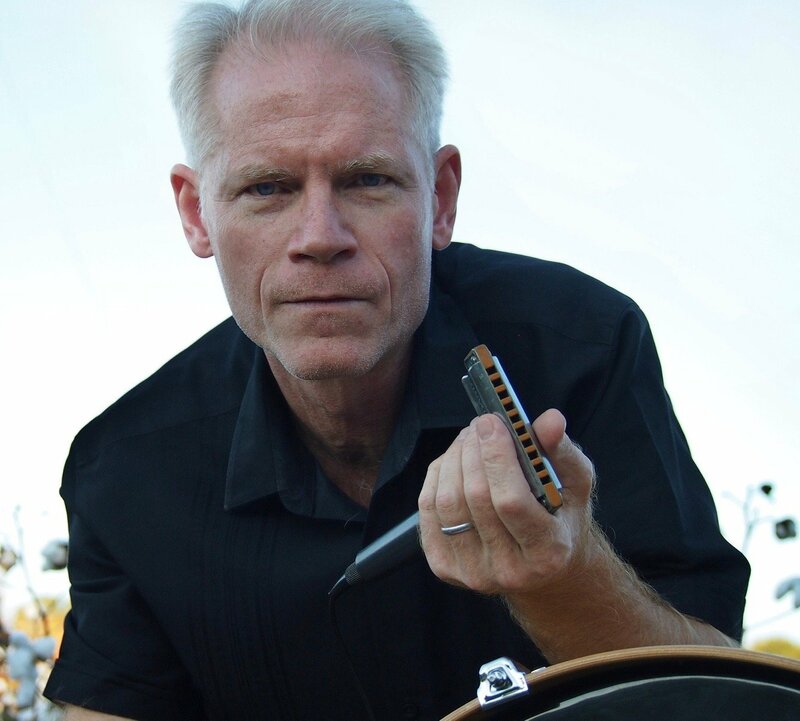 The audio tracks for lessons 41-50 of Adam Gussow's groundbreaking series of blues harmonica tutorials at YouTube, in convenient mp3 form. Each lesson is roughly 10 minutes long. Topics covered include 4 draw bends, warbling, glissandos, train songs, how to hold the harp, and the "trickster" archetype that governs blues harmonica improvisation. Because several of these lessons contain commercial pitches--i.e., Gussow begs for money from his YouTube subscribers--and because the lesson on how to hold the harp may be difficult to follow in audio form, the price for this collection has been discounted.